Timeless, peaceful and ever-changing, deserts around the world lure travelers from far and wide. Desert safaris are in fact the prefect introduction to the charm of the deserts around the world. Fall in love with the beauty and tranquility of the golden sand sea at one of the best destinations for desert safaris in the world. Golden sands, blue skies, colorful camps, thrilling camel safaris, sand-dune bashing on jeeps and other incredible experiences, desert safaris are adventure coupled with incredible experiences. Now that you are enchanted with the desert, we are here to help you with where to go for desert safari. Here is our list of the top-rated desert safari destinations from all over the world. The Arabian Desert has been immortalized with the fairy-tales of the Arabian Nights. If you want to truly relive your childhood, here is your chance of an exciting desert safari in Dubai. 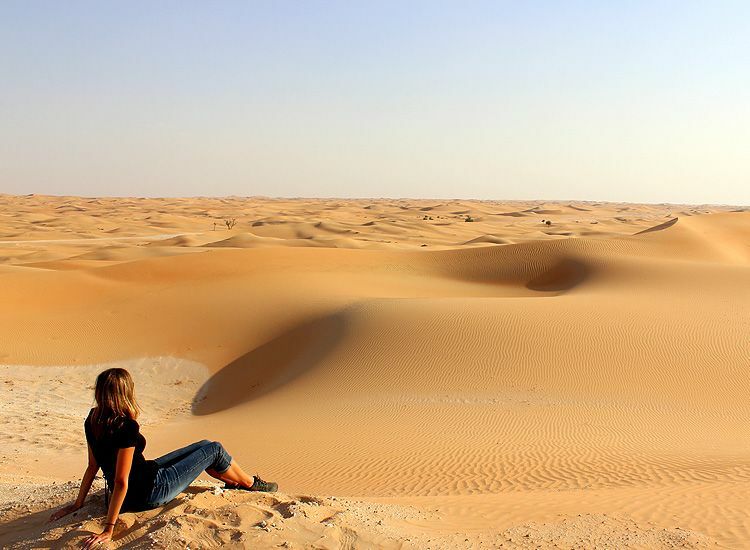 The Arabian Desert is markedly one of the most popular destinations for desert safari around the world. 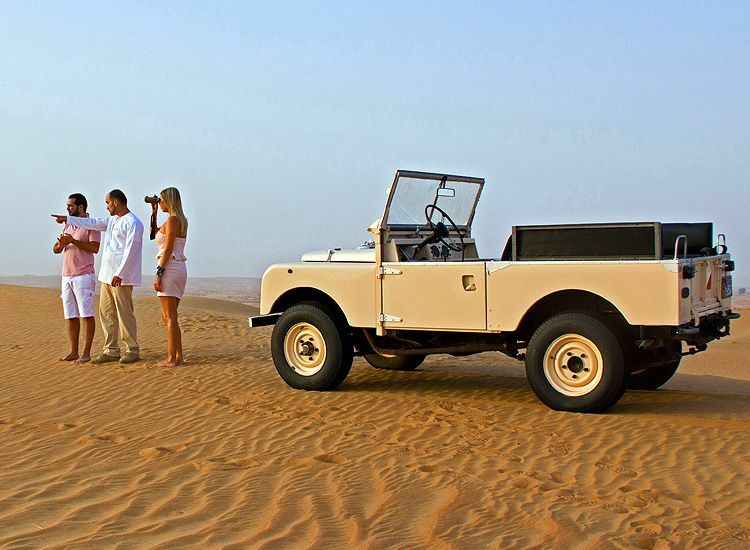 Dubai desert safari across the Arabian Desert is an experience of a lifetime. 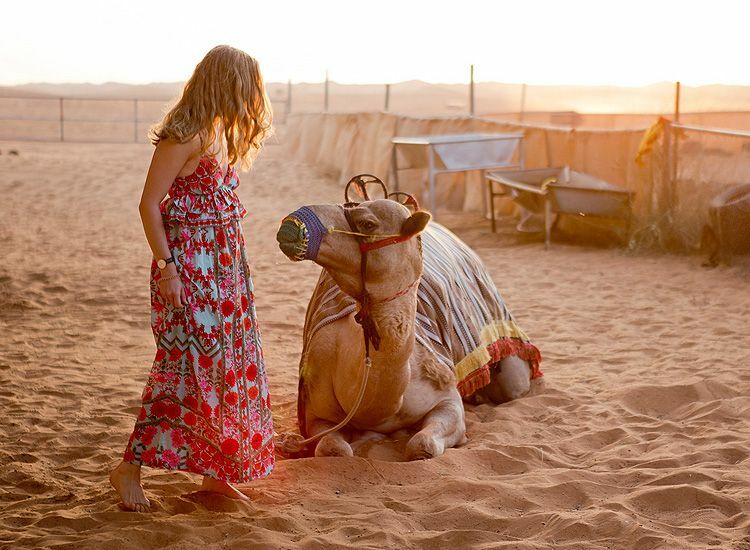 Furthermore, experience the nomadic Bedouin life on your Dubai vacation. Opt for a sunset desert safari. Marvel at the beautiful sunset spreading its golden glory all over. Ride the camel ride or go for a jeep safari. Dune bashing on a 4X4 SUV is an adventure one must definitely try. After it gets dark, arrive to your camps equipped with all modern luxuries to sum up your expedition. A delicious dinner by the campfire is accompanied with a high-on-energy belly dance performance on groovy Arabic beats. Lastly, stargaze, its altogether a new experience. Weather: Maximum Temperatures (Avg.) – 47°C (May – October), Minimum Temperatures (Avg.) – 11°C (November -April). Arrive to the Dubai International Airport and then drive for 2 hours to get to the desert. The Thar Desert is certainly one of the beautiful golden deserts in the world. Jaisalmer Sam Sand Dunes in the Thar Desert particularly ranks among the best destinations to go for desert safari in India. 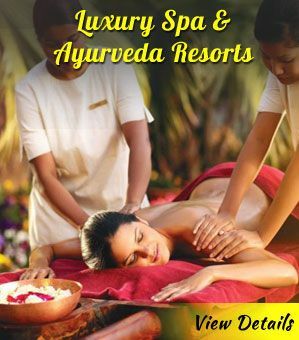 Experience pristine beauty beyond words and above all a royal romance! For a memorable experience of safari and other delights, attend the Desert Festival. Sunset safari in Jaisalmer is an unmissable experience as the Sam Sand Dunes appear like a golden mirage in essence. Ride the beautifully-attired camels. On arrival at your colorful campsite, relax in royal pleasures of the Rajasthani tents. Dinner comprises of delicious Rajasthani cuisine in company of folk melodies and power-packed Kalbelia dance. The dreamlike setting steals your hearts and when the stars appear you are truly lost in its beauty. 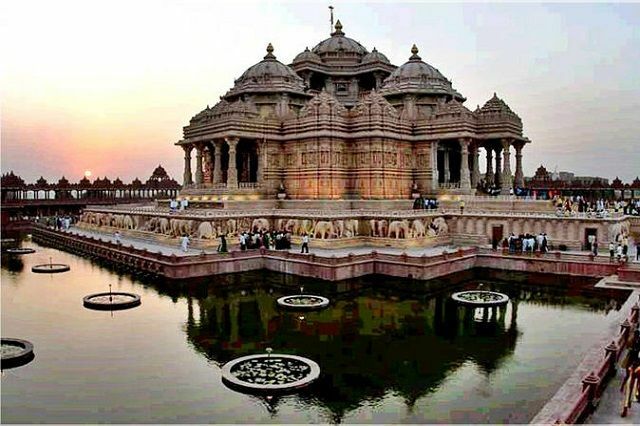 Best Time to Visit: October – March. Weather: Maximum Temperatures (Avg. ): 44°C (April – September), Minimum Temperatures (Avg. ): 3°C (October – March). Nearest airport is in Jodhpur. While from the airport arrive to Jaisalmer after a drive of 4 hours and 40 minutes. The sand dunes are 44 km from Jaisalmer City, a 2 hour scenic ride through barren beauty of the desert. Egypt is listed among the top-rated destinations for desert safari around the world. The country is graced by Sahara Desert- one of the World’s most popular deserts. Dating back to the Pharaonic Era, desert safari in Bahariya has a number of historic treasures including golden mummies. Witness the world’s largest wandering dune, Ghurd al-Ghurabi, an enormous pile of sparkling quartz crystal named Crystal Mountain and many dormant volcanoes. In addition, Golden mummies, hot and cold springs, saltwater lake, natural treasures of the desert. Do not miss to bask in the view of the sky at night, the heavens light up with a million stars. Bahariya desert safari has options of 4×4 jeeps or camels. Experience the traditional life of the desert, in addition of exploring the historic ruins and marveling at the natural treasures of the desert. 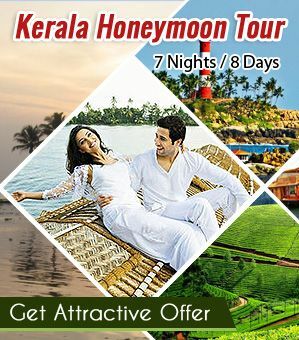 Campsite as well as luxury resorts equipped with modern amenities are available for accommodation. Weather: Maximum Temperatures (Avg. ): 45°C (May – October), Minimum Temperatures (Avg. ): 9°C (November – April). Cairo has an international airport for travelers from around the world to arrive. You can reach the starting point of the desert safari by road in 3 hours 40 minutes’ drive (220 km). Capturing the charm of the desert in essence, Wahiba Sands in Oman is one of the most beautiful desert landscapes in the world. . The undulating dunes display a palette of different shades. Surprisingly, the desert thrive with flora and fauna as does a good population of Bedouin community continuing with the centuries old lifestyle. 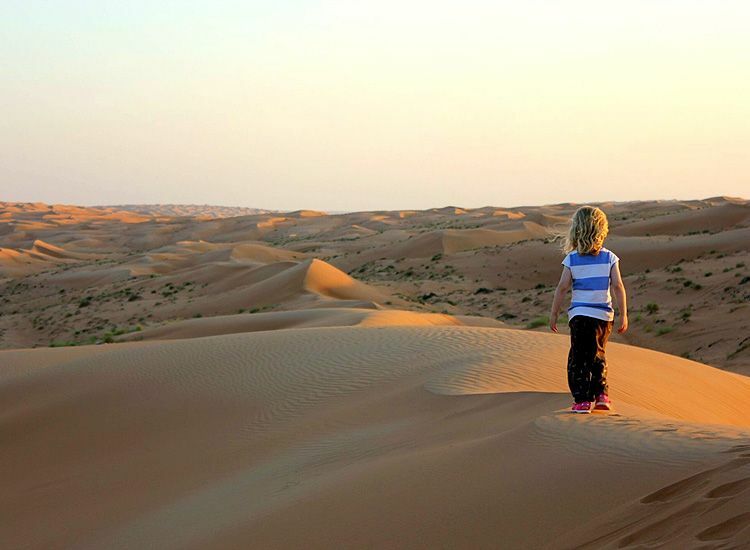 The charming Wahiba Sands are counted among the top desert safari destinations in the world. The Wahiba Sands are a unique desert safari experience. The vast spread of sand dunes can be explored by jeep or camel. Lavish camps treat guests to a stay amid authentic carpets and luxury beds. Bonfire evenings are a treat for guests. The sky full of twinkling stars, a table full of mouthwatering treats and melodious Oud music and traditional dances take you altogether to a different time. Weather: Maximum Temperatures (Avg. ): 40°C (April – September), Minimum Temperatures (Avg. ): 18°C (October –March). The nearest airport is Seeb International Airport, Muscat. 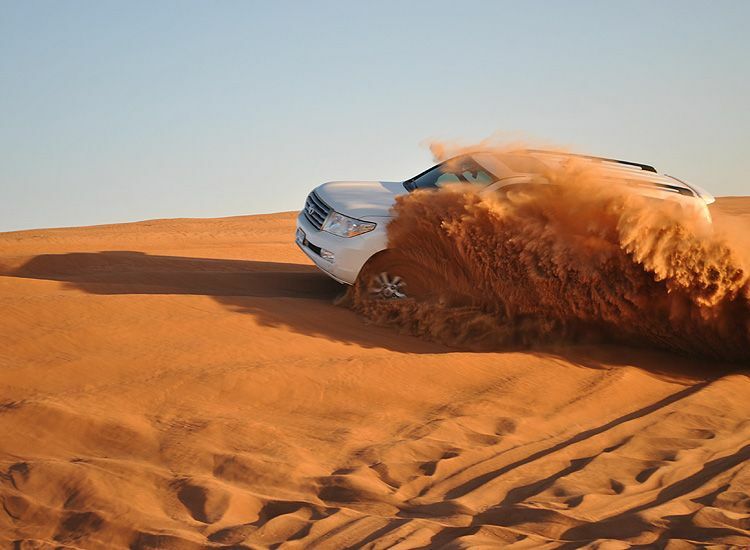 The Wahiba desert dunes are a four hours’ drive from the capital city Muscat at a 310 km distance. The Black Rock Desert in Nevada is a popular destination for desert safari in the world. Settled between the Jackson and Calico Mountain Ranges, it’s a gorgeous landscape of lava beds and alkali flats. Golden in summer and snow covered in winter, the charming scenery has a number of exciting adventures. The Fly Geyser created accidentally from a geothermal test in in 1964 is a highlight of the desert-scape. Safari in Black Rock Desert is definitely an expedition of a lifetime. Off-road luxury SUV’s, take you on a ride of exploring the surreal landscape. Moreover, the campsites have all modern amenities to boot. The activities included in the desert safari are wildlife viewing, hiking, wilderness training, hot springs bathing and exploring the ghost towns. In addition, the evening brings bonfire, mouthwatering food and stargazing. 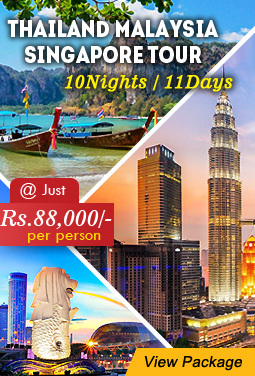 Best Time to Visit: March to May and August to October. Weather: Maximum Temperatures (Avg. ): 43°C (April-Sep), Minimum Temperatures (Avg. ): 5°C (November – February). McCarran International Airport in Las Vegas, Nevada is the closet airport. The Black Rock Desert lies 15km away from the city and can be reached by road. Not the typical picture you imagined for a desert, The White Sands National Monuments like its name is a desert of white sand. The unique breathtaking beauty beyond words is settled in New Mexico in the USA. 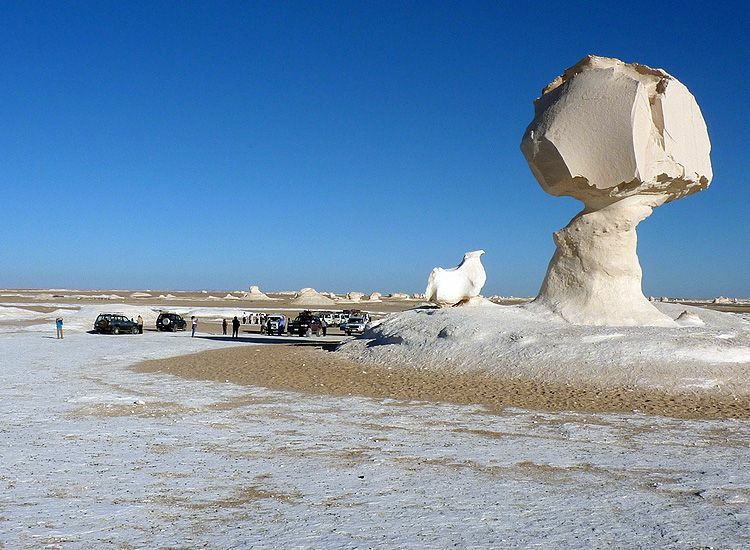 The desert is white colored because of the gypsum sand, truly one of the spectacular sights you have ever witnessed. In contrast to other deserts, the white sands are cool on touch as there is slight moisture content inside the sand. Forget the hot sand burning you, in contrast enjoy soothing bliss. A one-of-a-kind adventure, White Sands Monuments is one of the best destination for desert safari in the world. Try sand boarding and skating across the sand dunes. Go hiking on the desert dunes with a guide. Furthermore, camping, photography, bicycling, horse riding and walking are some other pleasures. A moonlit sky is on the sand dunes is a sight you must not miss. Best Time To Visit: March to May. August to October. The closest major airport is in El Paso, Texas, from which the park may be reached via road in 4-5 hours. 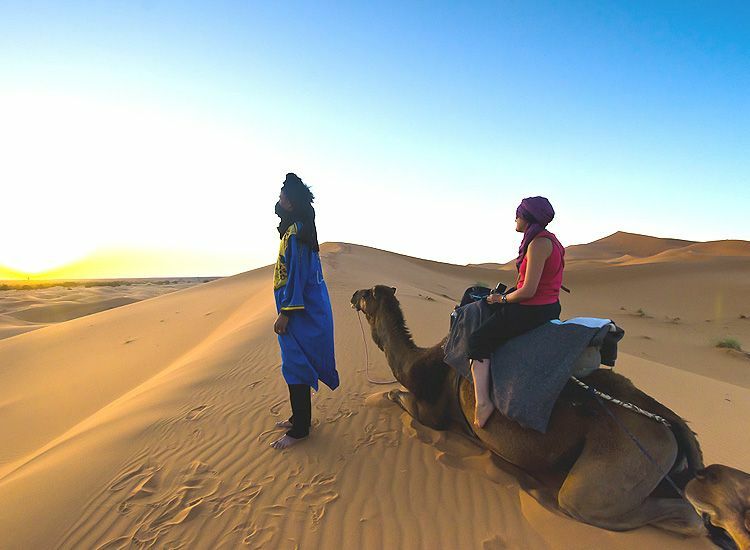 Listed among the beautiful desert safari destinations in the world, Erg Chebbi in Morocco is blessed with the amazing charm of the Sahara desert. Renowned for the highest sand dunes created with the deposits of wind-blown sand, it’s indeed a spectacle one must visit once in a lifetime. The ergs, dunes shaped by the wind in the desertscape change their appearance any time. 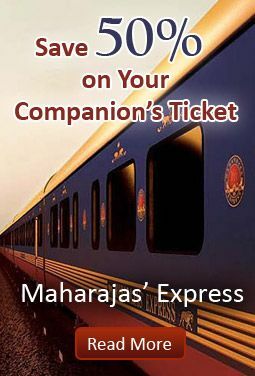 Every feature is delightful and an astounding experience. Camel safari in Sahara Desert is the best way to explore the landscape but rides on a SUV also provide an enriching experience. Apart from the mesmerizing beauty, traditional Berber Villages, rare flora and fauna, different species of reptiles, herd of animals, rare desert plants and several types of birds are things to not miss on the thrilling desert safari. Camping, bonfire evenings, star gazing by all means create memories you cherish for a long time. Arrive at the Marrakesh Menara Airport in Morocco. Erg Chebbi dunes is located near Merzouga, a 10-hour drive by car from airport. Namibia is one of the top-rated destinations for desert safari around the world. 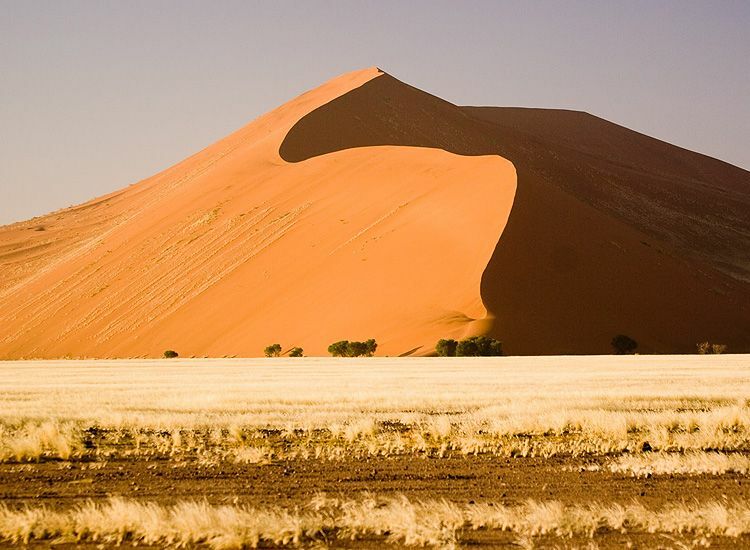 The oldest desert in the world, Namib is a natural wonder. as here the rolling sand dunes meet the cerulean waters of the Atlantic Ocean. Apart from surreal beauty, numerous plants and animals that thrive here, some of which cannot be found anywhere else in the planet. The Namib-Naufluft National Park, the largest game reserve in the world is located in the Namib Desert. Desert safari in Namib Desert is an experience of the charm and mysteries of the world’s oldest desert. The vast region requires the services of SUVs. The golden sand dunes ultimately can be enjoyed on foot. The desert accommodation include camps equipped with all modern amenities. 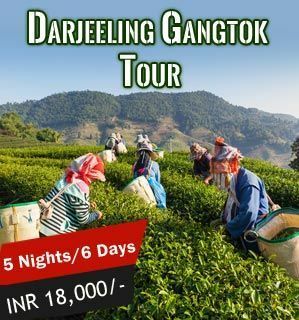 In addition, guided walk, hiking, ancient San rock cave paintings, stargazing, hot air balloon rides, quad biking are some of the highlights of the desert. Arrive at Hosea Kutako International Airport of Namibia, serving the capital city Windhoek. Namib Desert is 40km from the air terminus and can be reached by road. A beauty beyond words, next on our list of the best desert safari destination in the world is Ladakh’s Nubra Valley. The ‘desert in the sky’ Hunder Sand dunes is certainly one of the best desert safari destinations in the world. Settled amid the high altitudes of Ladakh, it is a very unique desert experience. 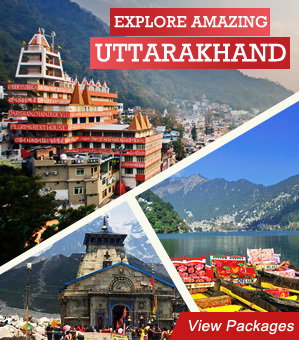 Cold, pristine and a very different beauty, it’s an experience beyond the capacity of words. 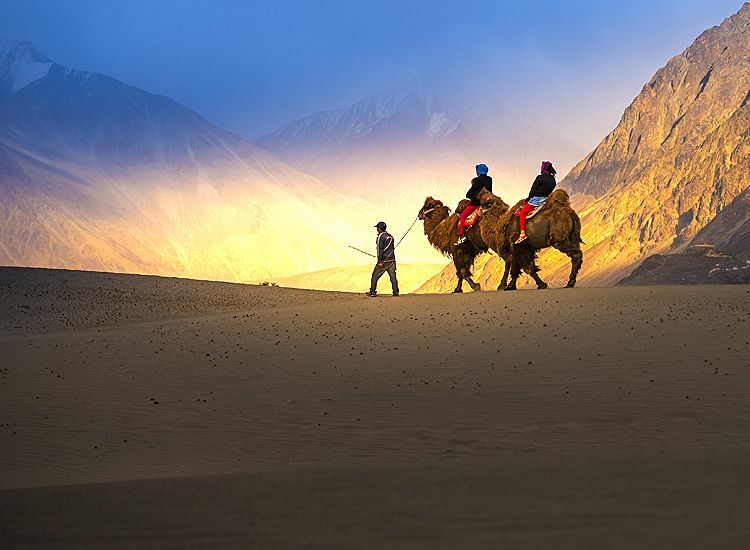 An adventure of a lifetime, camel safari in Hunder sand dunes in Ladakh is absolutely breathtaking. Ride the double-humped Bactrian camels, unique to the cold region. In fact, the silvery sands changes appearances with every gust of wind. Stay the night at the luxury tents with simple comforts. In addition, enjoy bonfire evenings, delicious Ladakhi cuisine and view of the night sky with a million dazzling stars on your visit. 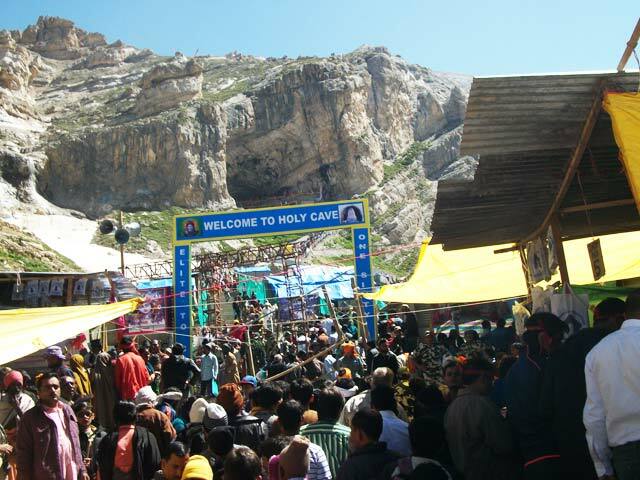 To reach the Hunder Sand Dunes, arrive at Leh. 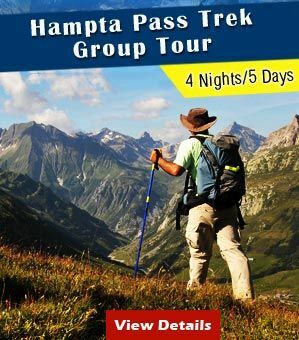 then drive the 127 km, which will take approximately 4-6 hours passing through Khardung La Pass, one of the highest motorable passes in the world.